With the 2018 midterm election season underway, there are a record number of members of the LGBTQ community on the ballots. 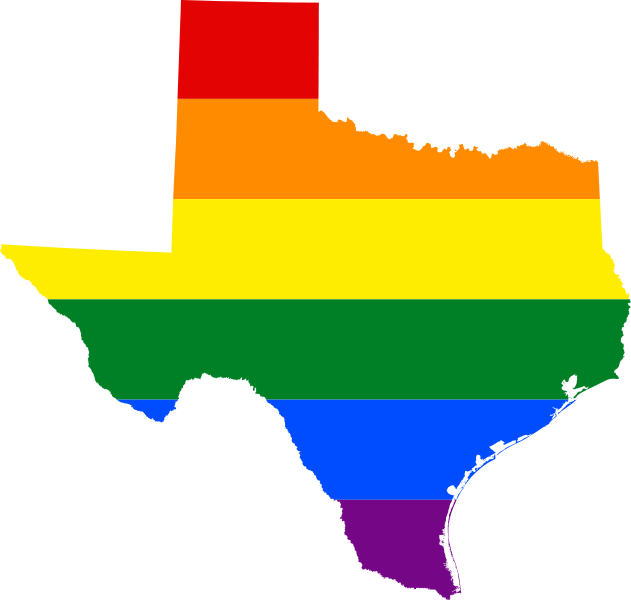 LGBTQ candidates on Texas ballots for the 2018 midterm elections. Nazis on Texas college campuses (08:14). Old Texas folk yales of Lincoln visiting slaves (19:03). Early voting for the Texas primaries starts Tuesday. Democrats and Republicans are picking who will be their nominees for the Nov. 8 general election — and there are a record number of members of the LGBTQ community on the ballots. Rice University political science Professor Mark Jones says the rise of LGBTQ candidates is a reaction to the failed Texas "bathroom bill." College campuses across the nation are reporting a spike in number of pro-Nazi hate speech flyers, banners, pamphlets and demonstrations in the last year. And Texas college campuses could be experiencing this more than in other states. 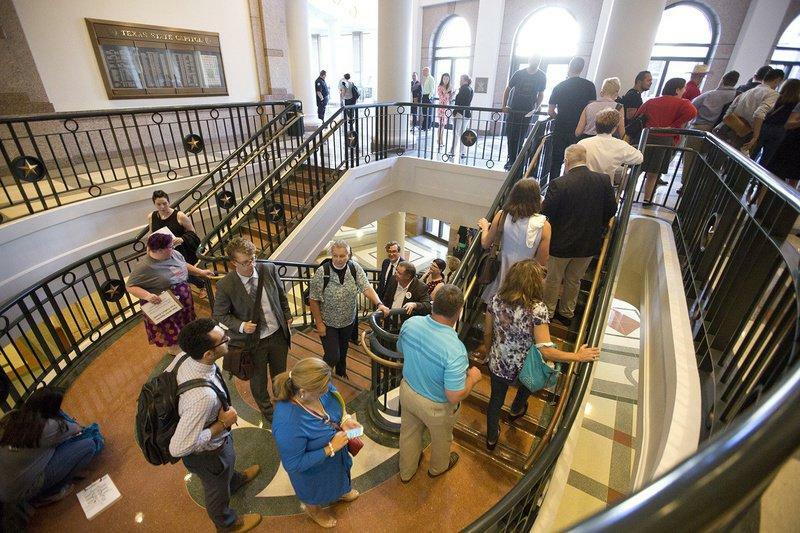 Texas universities are grappling with how to deal with this issue while still protecting free speech on campus. The eruption of Nazi messaging and hate speech shows no signs of going away, in fact it’s growing. Candice Bernd and Jordan Buckley write about the problem of Nazi messaging on Texas College Campuses for the Texas Observer. Bernd is also an editor and reporter for Truth-Out. There are many stories about Abraham Lincoln. More books have been written about the Great Emancipator than any other American. But there are stories about Lincoln that aren’t in the history books — stories about his secret visits to slaves in Texas. William R. Black writes about these folk tales and their deeper meaning for the Atlantic. A series of flyers have been found in restrooms around the Texas State University that show five young men holding weapons with "Texas State Vigilante Squad" in text. 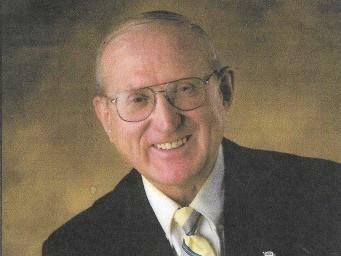 Arthur Jones is a racist, denies the Holocaust happened, and will very likely be the only Republican on the ballot for a Chicago-area congressional seat in November. The state GOP has denounced Jones and his candidacy but says it had no way to stop him. "We've tried to do everything we possibly could to prevent this person from getting on the ballot," Illinois GOP Chairman Tim Schneider said.